This gets me beyond PUMPED! 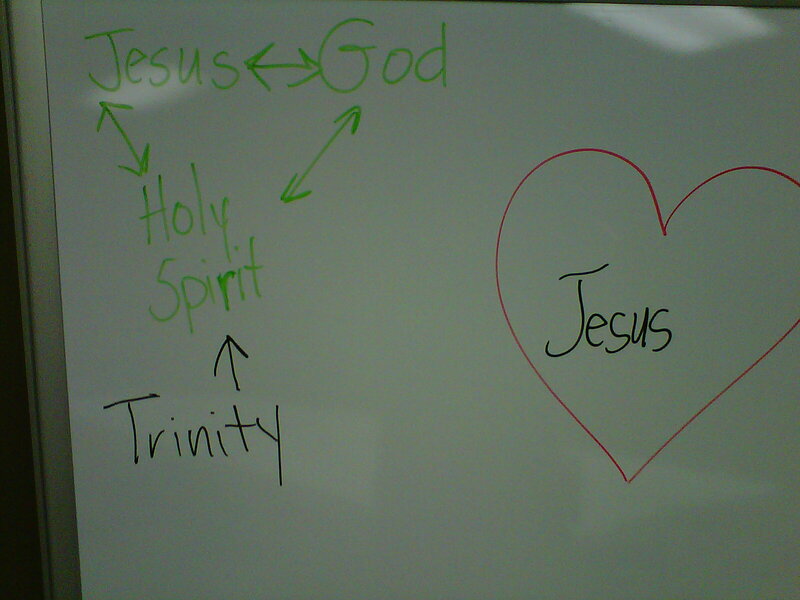 I walked in one of the Escalate KIDS Ministry classrooms today at Faith Renewed and I read this on their white board. To say I got a little pumped, would be an understatement. Proverbs 22:6 says, train up a child in the way he should go, and when he is old he will not depart from it. Children’s Ministry should never be something that just keeps the children occupied, while the adults “have church”. We have to put God’s Word into our kids as soon as possible. I’m so thankful for those that I serve Jesus with!